SEO is an acclaimed strategy marking the success of businesses online since its inception decade ago. This strategic process of increasing the visibility of websites in search engines is ensuring the success of global businesses while introducing their products and services to target audience worldwide. The process is most useful in driving traffic to the websites and converting them into sales. With the right SEO strategies and tools, you can improve any of your sites’ user experience and performance in organic search results. Over its evolving years, deploying the latest SEO strategies has become the adept solution to get an edge over competitors. Businesses are vying with their competitors and gaining high visibility for their products and services through the online presence. I have been observing SEO practices over the years. While mostly corporate and clever business owners opted for SEO campaigns earlier, the scenario is fast changing. Now, most businesses are aware of the dynamic way SEO can improve your businesses and improve its prospects. Introducing SEO campaigns is also the futuristic approach of businesses to get a niche online and reach out to a large fraction of their target audience. With better user experience, your website is sure to have an edge over its competitors. Ensure that the overall performance of your site is superlative. Factors such as page loading, easy navigation, and accuracy of information can affect the user satisfaction. Rich content, informative graphs, stunning images can all increase the appeal of your websites and engages the users. Focusing on both machine learning and search engine optimization are a futuristic approach for better prospects and long-term benefits. Keyword optimization is an essential part of SEO. Use Google Adwords Keyword tool and find out the relevant keywords for any website both easily and also quickly. Use up to 5 keywords or keyword phrases per product or services and further with your SEO processes. I have tried this SEO strategy during my initial phases of digital marketing and found it successful. Content marketing is useful for visitors and effective for getting high search results in search engines. While including rich content, search engines will put your website’s pages in their search index. I suggest that you plan some rich content for your website and you are sure to get increased revenue in the future too. I totally rely on content marketing campaigns for my clients. It is a cost-effective strategy and gets more conversions than ad-campaigns or loud advertisements. The focus of link building process approved by Search engines. Get backlinks to your site by including links in popular sites. Link building is an effective strategy and I find it quite successful for promoting client websites and businesses. 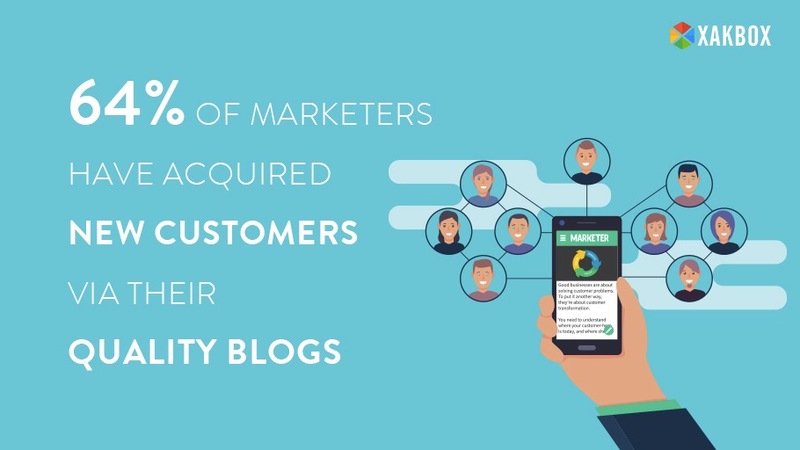 Now add value to the pages with infographics, videos, graphs, images and tables. It is an ideal way to introduce detailed information on your products and services. A better presentation can improve the understanding of the users, they will gain new interests in the products and your brand will be instilled in their minds. 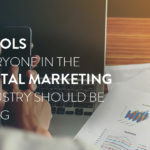 I have gathered from my digital marketing exposure that the more you reach out to your target audience, you will get the better prospects for your businesses. READ Are Blog comments Effective for Generating Backlinks to Your Page! Since the introduction of smart mobile devices, mobile commerce is booming. So, derive the benefits of this feature and optimize your site for mobiles soon. Whenever I introduced mobile commerce for digital marketing, I have had some of the highest conversions and business booms. I strongly recommend mobile commerce. Assess the competition for the keywords using keyword research tools and ensure that such keywords are present in the site. If you have an idea of your competitors’ keywords, you can plan better ones to win over the target audience. You can also find your close competitors, modify the keywords helping them win and use similar or better one to head over them. Better ranking implies better visibility for your website. Top-ranked websites catch the attention of the users and provide the highest traffic to the sites. It is important to constantly assess the factors affecting the ranking of your websites and improve ranking. Google is imposing over-optimization penalty targeting websites stuffing too many keywords on a single page. Avoid deliberate keywords stuffing as it is barely useful and liable to the penalty. I did try keyword stuffing but it was never any success. Penalty, OMG I will never try that again! Black hat techniques are the ones that are not approved by the search engines. You can easily avoid these techniques especially while they are not very useful and in spite of it, using these techniques you are liable to the penalty imposed by Google. Spamming is an outdated strategy planned to get attention to businesses. But the technique is no longer preferred by online users. According to Google, if a page exists only for money, then the page is a spam. So, avoid spamming and rule it out as a marketing technique. Try something better! Spamming is never my idea of promotion. Never tried that! Website Optimization In 2018 – What to expect in the near future? 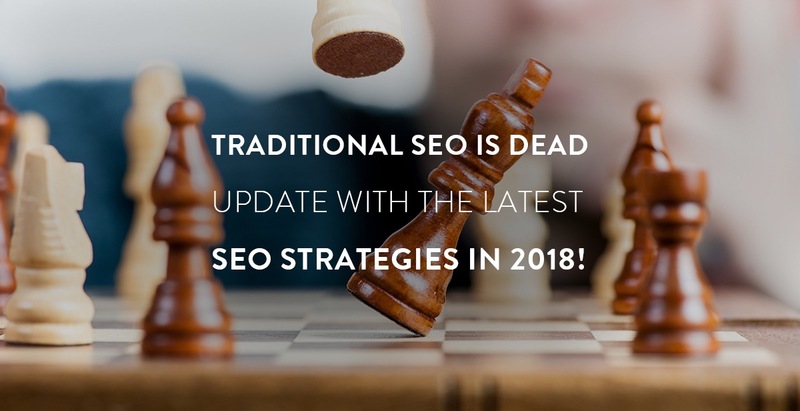 The latest SEO strategies in 2018, Google is planning on mobile –first indexing. Though Google’s search index will continue to be a single index for websites and apps, the algorithms will primarily use the mobile version of a site’s content to rank the pages from that site. This process involves understanding the structured data and showing snippets from those pages in the Google results. So, it is already late to introduce mobile optimization for your site, if you have not initiated it already. Because most of your competitors have already opted for mobile optimization and improving their business prospects. They are already using advanced tools such as testmysite from Google. This futuristic tool can test the loading speed of your site on smart mobile devices. It is wisely assessed that mobile sites lose most of their visitors due to the slow loading process. So, test the speed of your websites periodically using this tool and get new customers flowing in! After the news about Google’s new strategy based on mobile optimization, the competition is sure to get tougher. Most of the shrewd business owners are certain to plan out mobile optimization and wait for the tremendous results. While lagging behind, you will have to sustain stifling competition from these new batches of fresh competitors as well. So get ready for mobile optimization and improve your business steadily. From the advent of smartphones, mobile optimization has boosted the growth of businesses. There are millions of smartphone users browsing regularly online. All you have to do is to capture their interests and introduce your businesses to them for high prospects. This can improve the fortune of your businesses in the present as well as the future. Mobile users are multiplying steadily and there will be an influx of users browsing with smart mobile devices in the future too. In fact, it is assumed precisely that everyone would convert to be mobile users in the impending years. This would dynamically improve the revenue from the influx of users accessing businesses online. The scope of mobile commerce is to increase in the future also with the multiplying mobile device users. I have noticed that besides mobile experience, Voice search using Artificial Intelligence are to be effective part of SEO campaigns. Shift your SEO strategy and improve the future of your businesses dynamically. I suggest that you even include Voice Search facility in the near future and have a great edge over your competitors. Before they get the idea on this application, you should have introduced it and won over the potential buyers. The web is undergoing dynamic changes; you too can adapt changes and transform your businesses without getting behind times… Try out some of my tested techniques too. It will fetch you good prospects. Your way of expressing the strategy of digital marketing is fantabulous. This is one of the finest contents that I ever read and really helpful. Thanks, Arjun. Stay tuned for the latest updates.